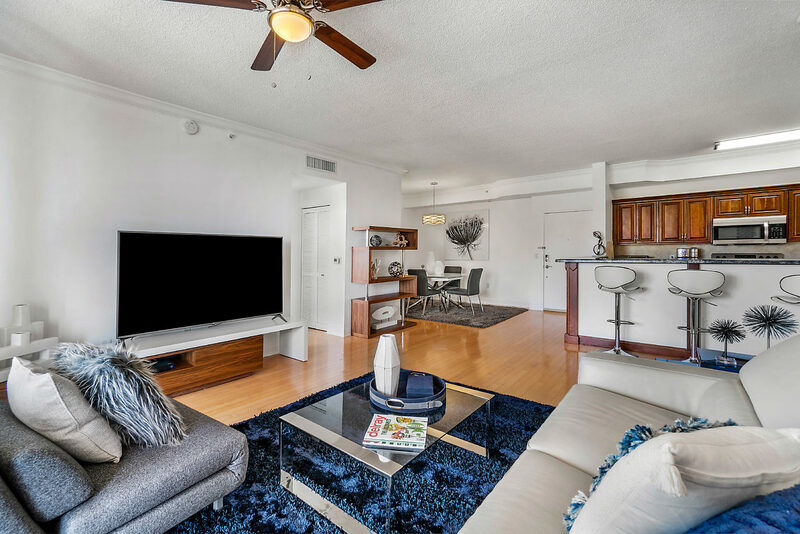 This fabulous beachfront pied-à-terre features all new moldings, fixtures, furniture, paint, updated bathroom vanity, upgraded ultra blue light, all done within the past 3 months as well as all new appliances (including A/C). Designer open air chef's kitchen with granite countertops, premium wood cabinetry, marble flooring and new top of the line appliances. Highland Beach Club is a luxury twin tower waterfront complex situated on 14 acres of a lush tropical landscaped grounds. 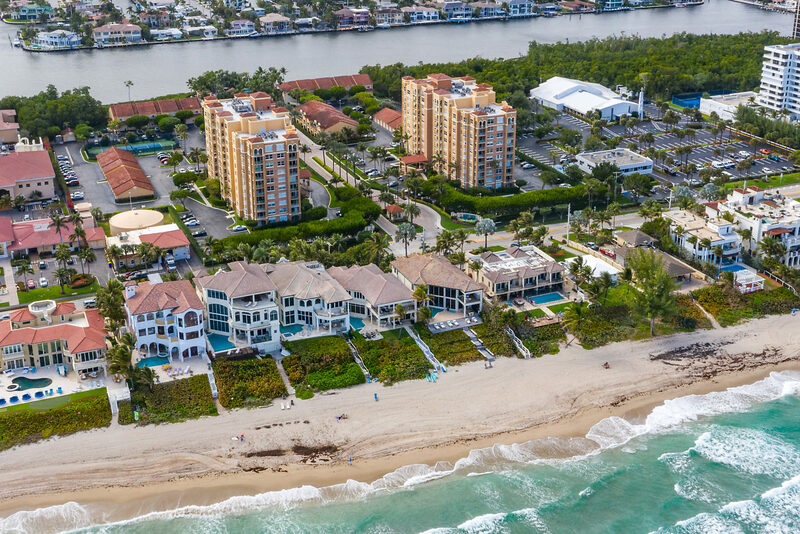 Residents experience a resort lifestyle that redefines luxury with an array of top notch amenities including pool, hot tub, clubhouse, business center, game room, fitness center, tennis courts and private beach access.